A dead body – check; an engaging cast of characters – check; and a mystery to solve – check. So press “play” and we are box set ready to go. But what happens if by episode three the tension has fallen away and all the untied plot strands dangle annoyingly? According to one leading British writer, this is now the fate of too many television dramas as the demand for fresh entertainment cranks up. Chris Lang, the creator of ITV’s returning “cold case” detective series Unforgotten, has questioned a commissioning culture that can oblige writers to deliver at breakneck speed to feed the beast of box-set production. 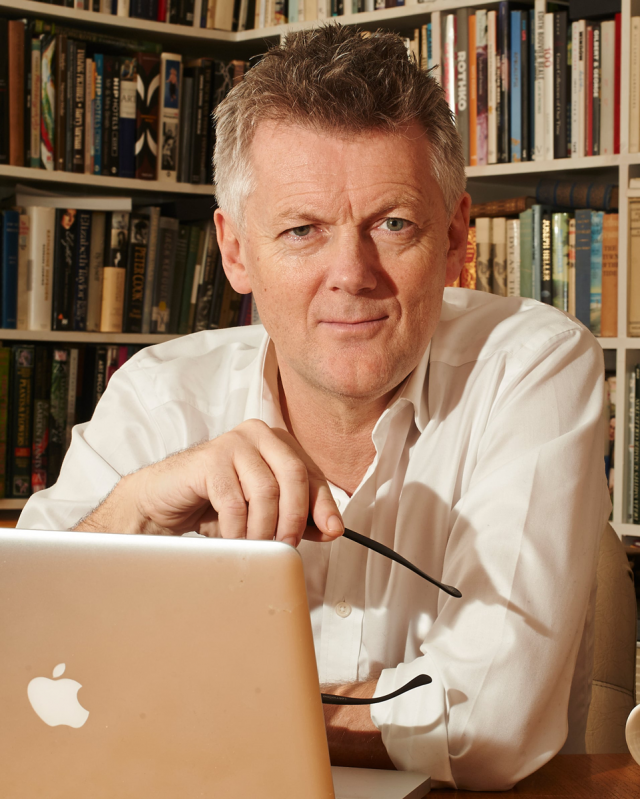 Lang, who also scripted Sirens, Torn, Undeniable and A Mother’s Son, is one of the British writers who have benefited from the great boom in television drama over the last five years. He acknowledges the best shows have high standards, but argues no drama series should go into production before the creative team has thought their story through. British production companies have realised that hit dramas are vital to their survival. Broadcast magazine’s latest annual survey of independent programme makers found that revenues at the top five companies making drama (Carnival, the maker of Downton Abbey and Whitechapel; Left Bank, the maker of The Crown; Kudos, which makes Humans; Bentley, Midsomer Murders; and Neal Street, Call the Midwife) are all up more than 30% on last year. Meanwhile, subscription broadcasters such as Sky, Netflix and Amazon are investing heavily in drama, alongside the traditional terrestrial channels. As the golden age of the box set enters its second phase, there are murmurings from writers’ rooms in Britain and America. If audiences want hit series that will truly entertain them, there must be enough time to create them. Although Lang has co-written a new show, Innocent, with thriller novelist MJ Arlidge, he usually writes alone. He admires the distinctive tone of Sally Wainwright, creator of Happy Valley and Last Tango in Halifax, and of the Catastrophe co-writer Sharon Horgan. He also enjoys US shows such as The Affair, which stars British actors Ruth Wilson and Dominic West, and Divorce, which is also by Horgan and stars Sarah Jessica Parker. His new series of Unforgotten starts on Thursday (9pm, ITV) with the discovery of a body in a sealed suitcase in London’s river Lea. The detective duo played by Nicola Walker and Sanjeev Bhaskar then have to trace back the story, drawing in four apparently unconnected suspects. “If you are half-good at your job, you should have a vision and absolutely know where it is ending,” said Lang. The first great golden age of television was in the 1950s and 60s, when limited channel choices meant that a few shows achieved cultural dominance. Writers tended to stick to the same shows and with the same on-screen talent. Now, with hundreds of scripted television shows on air in a year, it is impossible for quality to be widespread. Writers are more often freelancers, who must keep several plates spinning.